Few destination branding professionals who don't know about and admire the '100% Pure New Zealand' slogan and campaign. 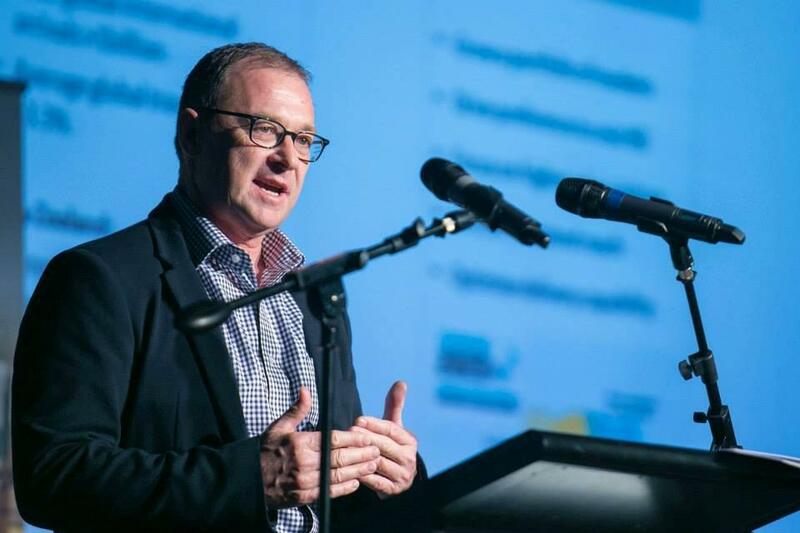 Meet Kevin Bowler, CEO of Tourism New Zealand, the organization in charge of promoting the country as tourist destination. Why the 100% Pure New Zealand campaign has become so successful. Kevin, you started your marketing career in consumer goods, then moved to tourism in 2010 – what got you interested? My interest has always been in marketing, and consumer behaviour. International visitors represent New Zealand’s second largest export, behind dairy, and our largest services export, so the attraction was to lead an organisation responsible for growing this important part of our national economy. With the Prime Minister also the Minister of Tourism, the sector has a high profile and a lot of executive focus.